Though still practiced in only a few centres worldwide, laparoscopic liver resections, particularly left hepatectomy offer advantages over the conventional open approach in two important respects: reduced operative blood loss and lower major postoperative morbidity. 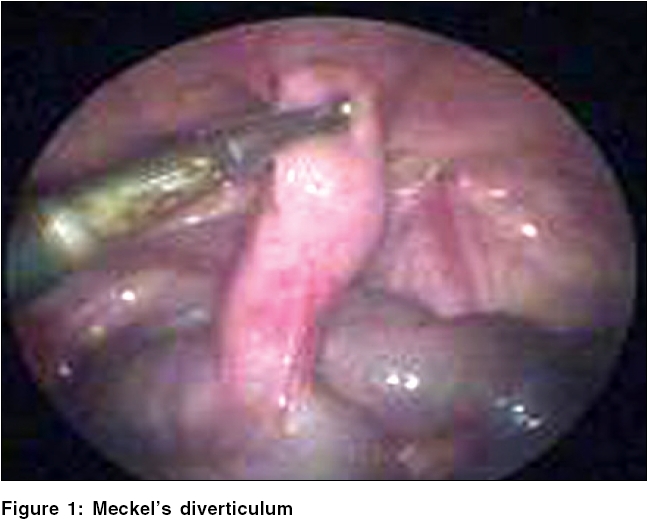 Two approaches are used: the totally laparoscopic and the hand-assisted technique, which in the author's opinion facilitates both the execution and safety of these procedures, especially major resection of the right liver (right hepatectomy and pluri-segmentectomies). Technologies, which have enabled hepatic resections include: laparoscopic contact ultrasound, linear cutting staplers, ultrasonic dissection, LigaSure and TissueLink. The components operative steps necessary for these resections as practised by the author are described in this review. Introduction: Minimally invasive surgery has revolutionized general surgery during the past 10 years. However, for more advanced surgical procedures, the acceptance of the minimally invasive approach has been slower than expected. Advanced laparoscopic surgery is complex and time-consuming. The major drawbacks of laparoscopic surgery are two-dimensional view, lack of depth perception and loss of tactile sensation. This has led to the innovation of hand-assisted laparoscopic surgery (HALS). The objective of the present study was to determine that safety of HALS. Materials and Methods: We preformed 18 HALS procedures in our department between July 2003 and January 2005 on patients who had given their informed consent for the use of Gelport. Out of these, 15 were colectomy, 2 nephrectomy and 1 splenectomy. Out of the 18 patients, 13 were males and 5 were females with the age group ranging from 44 to 72 years. Results: Hand-assisted laparoscopic surgery could be completed in 17 patients maintaining all the oncological principals of surgery. The mean operating times were 120 min for right haemicolectomy, 135 min for left colectomy, 150 min for splenectomy, and 150 min for nephrectomy. The patient undergoing radical nephrectomy by HALS had to be converted to open surgery. As the tumour was large and adherent to the spleen and posterior peritoneal wall. Postoperative recovery was excellent with an average hospital stay of 5 days. Histopathology report showed wide clearance and till date we have a good follow up of 30-380 days. Conclusion: Hand-assisted laparoscopic surgery allows tactile sensation and depth perception thereby may simplify the complex procedures. This may result in reduction of operating time and conversion rates at the same time maintaining all the oncological principles. Hand-assisted laparoscopic surgery strikes a perfect balance between an extended open laparotomy incision and an excessively tedious laparoscopic exercise. Hand assistance is an initial tool for the trainee laparoscopic surgeon or a last resort for the experienced laparoscopic surgeon. 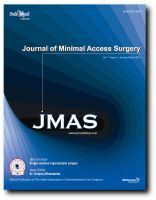 Context: Minimal access surgery (MAS) in children are common place and performed worldwide with gratifying results as the learning curve of the surgeon attains plateau. We share our experience of this technically evolving modality of surgery, performed at our setup over a period of 5 years. We also review and individually compare the data for commonly performed procedures with other available series. Author also briefly discuss potential advantages of MAS in certain debatable conditions performed quickly and with cosmesis as open procedure. Materials and methods: We performed 677 MAS in children aged between 7 days and 12 years. Five hundred and sixty-eight of these were Laparoscopic procedures and 109 were Video assisted thoracoscopic surgeries (VATS). In all laparoscopic procedures, the primary port placement was by the Hasson's open technique. We have used 5, 3 and 2 mm instruments. Our study include 259 inguinal hernia, 161 Appendectomies, 95 VATS for empyema, 51 orchiopexies, 49 diagnostic laparoscopy, 29 cholecystectomies, 22 adhesionlysis and other uncommonly performed procedures. Results: The ultimate outcome of all the performed procedures showed gratifying trend, the data of which are discussed in detail in the article. Conclusion: As we gained experience the operating time showed a decreasing trend, the complication rates and conversion rate also reduced. The advantages we came across were better postoperative appearances, less pain and early return to unrestricted activities. 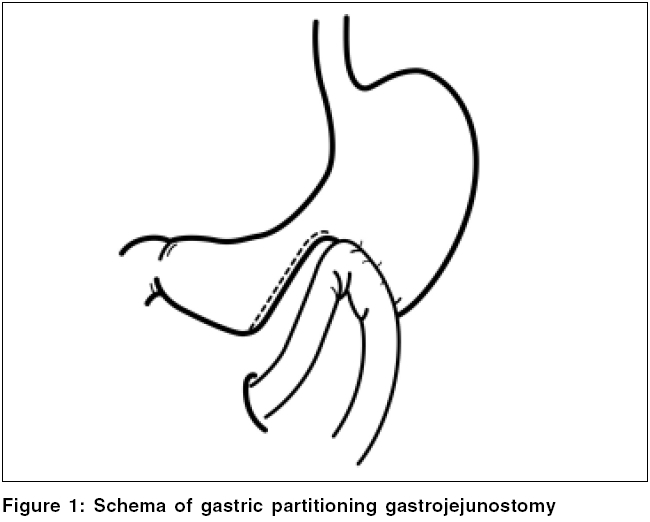 As a palliative bypass for unresectable gastric or periampullary cancer, gastrojejunostomy (GJ) is sometimes associated with postoperative delayed gastric emptying. We report the successful laparoscopic application of this procedure in a 78-year-old man with duodenal obstruction. Computed tomography revealed a mass in the duodenum along with multiple masses in the liver. 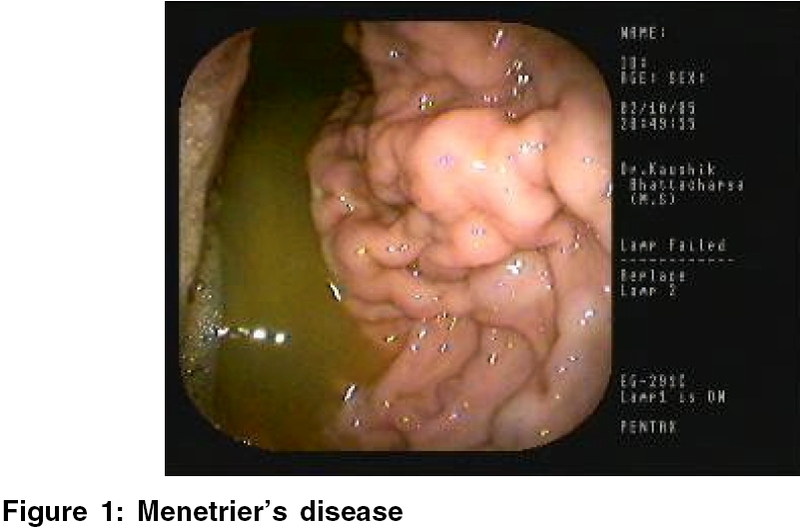 A radiological image showed an ulcerative tumour in the third portion of the duodenum occluding the lumen. He was diagnosed as having an unresectable duodenal cancer with multiple liver metastases. He needed palliative bypass surgery. Laparoscopically, the stomach was partially divided using an endoscopic autosuture device, and end-to-side GJ was performed successfully. He was given a normal diet on the fourth postoperative day, and there was no delayed gastric emptying. Laparoscopic gastric partitioning GJ is a feasible and safe procedure to prevent postoperative delayed gastric emptying in case of malignant duodenal obstruction. We report a case of solitary pelvic kidney encountered during laparoscopic colectomy. A 55-year-old man was admitted to undergo laparoscopic colectomy for an early sigmoid colon cancer, which had been detected after a polypectomy. The kidneys were not clearly visualized in their normal position by ultrasonography. 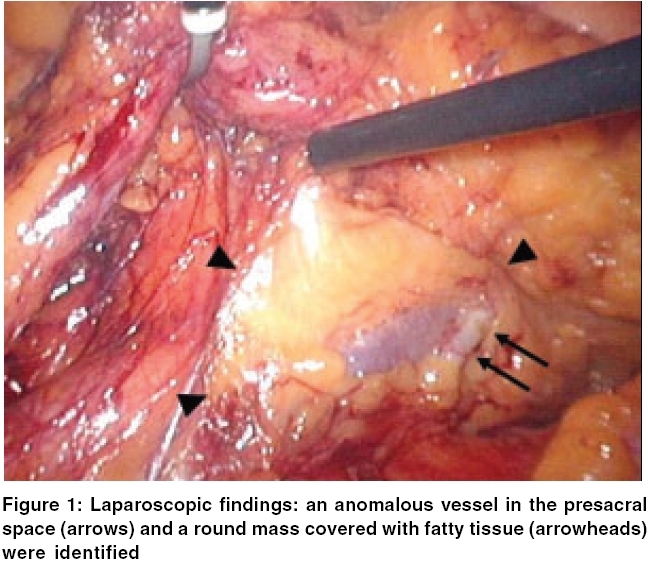 During the operation, anomalous vessels in the presacral space and a mass covered with fatty tissue were identified. We converted the operation to a mini-laparotomy, and on performing intraoperative ultrasonography a solitary pelvic kidney was detected. 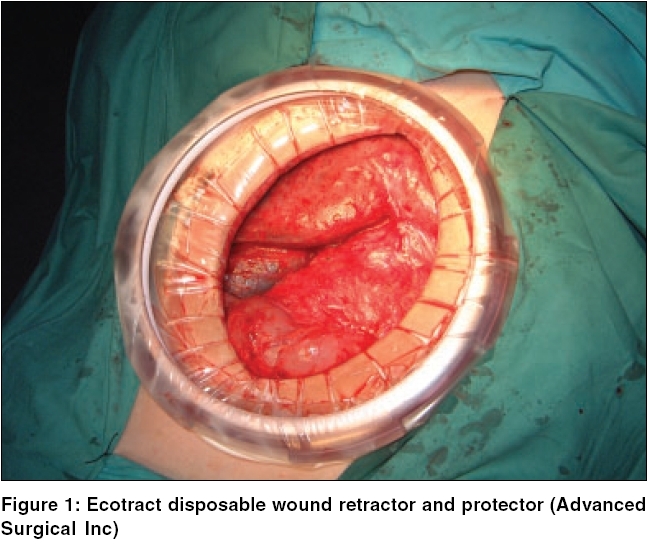 An anterior resection was performed without operative complications. Laparoscopic ultrasonography (LUS) and hand-assisted laparoscopic surgery (HALS) should be considered as feasible adjuvants, when difficult situations arise during laparoscopic colectomy. In case of uncertainty about anatomical orientation or identification, it is prudent to convert to open surgery thereby preventing intraoperative complications such as injury to anomalous vessels or the ureter.